They say home is where the heart is and this old adage is as true for animals as it is for humans. Given that all pets, but especially cats and dogs, can grow extremely attached to their home, it is unsurprising that so many Cypress residents are so reluctant to move their pets when it is time for a family vacation or a business trip abroad. But how can you ensure that your pet’s individual needs are being met if you are not at home to take care of them? Sure, you could ask a friend, family member or neighbor to help out, but why not leave it to the professionals? 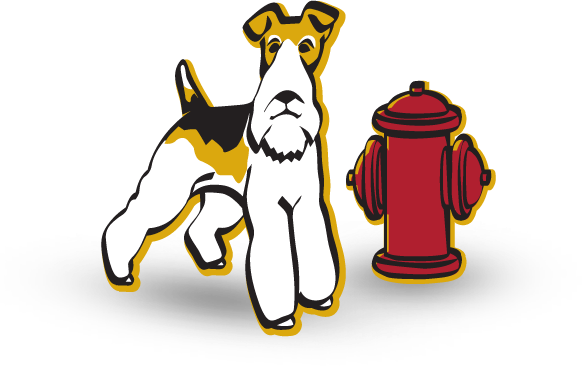 At Fireplug Bed & Bath we take immense pride in the unrivalled home visit service that we offer pets located across Cypress. For us, ensuring that your pet is as comfortable and cared for as possible in your absence is a standard that we never fail to meet. It is for this reason that when you invest in our unbeatable service, you can rest assured knowing that you will receive the best service possible. When it comes to investing in a professional pet service you can trust, there is one name that is above all else in Cypress. With the best home visit service imaginable, you can rest assured knowing that your pet will be looked after properly while you are out of town. Contact us today to learn more about this service or to get further information on our affordable pricing plan. Trust us, you won’t be disappointed.